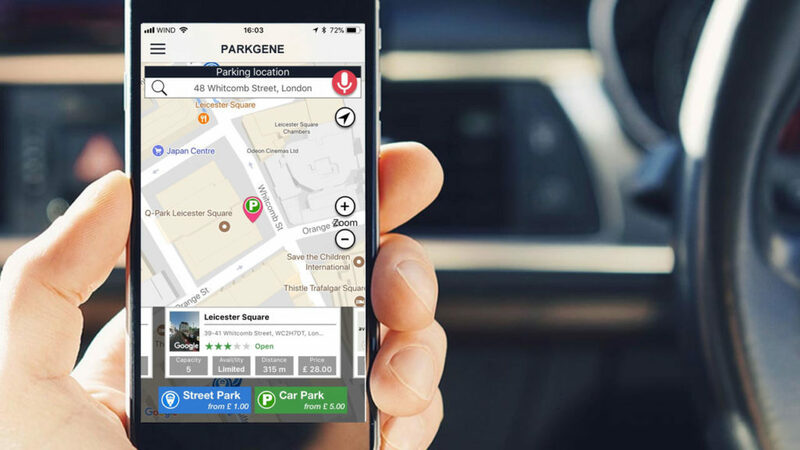 We are happy to announce that the wait is over for iPhone users and that PARKGENE is now also available for iOS, following our Android and Web Application releases earlier this month. PARKGENE is the first peer-to-peer parking application over blockchain globally and after the integration of the professional parking features of PARKGURU, PARKGENE is the most complete parking application of its kind. Smart City transportation begins and ends with parking. We have succeeded in delivering the platform and the supporting technologies to execute on our vision of improving quality of life while contributing to the Smart Economy. PARKGENE is the first global peer-to-peer blockchain parking application, making the adoption of Smart City technologies in every-day life possible today. It makes us proud that we can offer the PARKGENE platform to the community and share the transformation towards smart parking with the world. We’re grateful for your continued support and we invite you to take advantage of the PARKGENE opportunity as our ambassadors by listing your parking spot and using the PARKGENE application. Not only will you be able to monetise your unused parking spot, but you will be making a significant contribution to the quality of life in your local area. We’re thrilled to let you know that the new PARKGENE Android application is here! PARKGENE is the first peer-to-peer parking application over blockchain globally. Our team has worked very hard in the past month to improve user experience and convenience further, by integrating the professional parking features of PARKGURU, making PARKGENE the most complete parking application of its kind. It makes us proud that we can offer the PARKGENE platform to the community and share the transformation towards smart parking with the world. We’re grateful for your support this far and we invite you to take advantage of the PARKGENE opportunity as our ambassadors by listing your parking spot and using the PARKGENE application. Not only will you be able to monetise your unused parking spot, but you will be making a significant contribution to the quality of life in your local area. Next steps for PARKGENE include the launch of the PARKGENE iOS application, promotional activities to drive peer-to-peer adoption, and a number of strategic partnerships to strengthen our global expansion. PARKGURU, an innovative smart parking application, is now integrated into PARKGENE, the world’s first peer-to-peer parking application that uses blockchain technologies and cryptocurrency payments, in order to offer even more value to its users. PARKGURU begun two years ago with a vision of changing the way we park. In less than a year, since its launch in July 2017, it has gained more than 50,000 users by offering them a new way to find out where to park, book a parking spot, and pay via smartphone before they even get to their destination. In the context of offering a more complete range of services, through its subsidiary PARKGENE, it has developed the world’s first peer-to-peer parking service, enabling private parking space owners to rent them out in exchange for GENE tokens (PARKGENE’s currency). 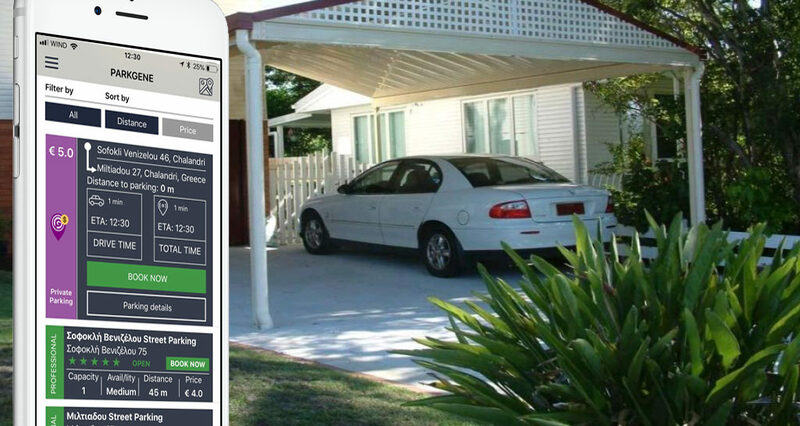 This way, taking advantage of new functionalities and additional tools such as the GENE Wallet, all PARKGURU users (now PARKGENE) besides saving time and money on parking, can also monetize their private parking spaces when they’re not being used. This evolution of PARKGURU and its integration into PARKGENE, takes advantage of the blockchain technologies and cryptocurrency payments. 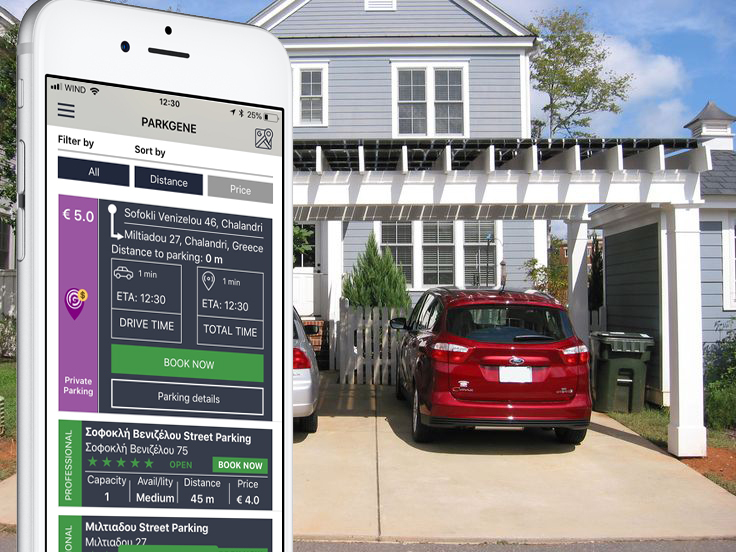 PARKGENE is the first peer-to-peer parking application on blockchain, where application users can rent their private parking spaces, like Airbnb, but for parking spaces. 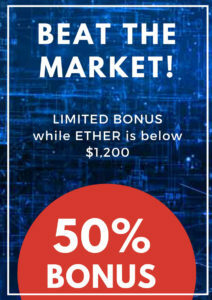 The new application includes 6 million parking spaces in 8,000 cities around the world, and there are more than 50 professional parking locations with around 8,000 parking spaces in Greece, ready to accept cryptocurrency payments via the GENE Wallet electronic wallet, specifically Bitcoin, Ethereum, and GENE tokens, PARKGENE’s native cryptocurrency. Users can also pay for parking using cash, credit/debit cards. Today the Web Service is launching at https://parkgene.io along with the PARKGENE Android App. The PARKGENE App for iOS will be launched in the coming days. PARKGENE is the flagship parking service of PARKGURU Group. PARKGENE integrates all types of parking services to offer the best and most complete user experience to drivers and parking operators. We believe that the sharing economy can help cities become friendlier, cleaner and happier for everyone.